Athens is one of the cities in the 150-day world cruise offered in 2021 by Silversea. The cruise is scheduled to stop at 54 ports and 34 countries. 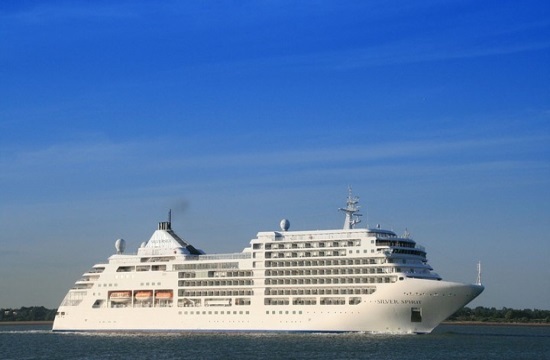 The Silver Whisper cruise will sail from Fort Lauderdale on January 7, 2021, and before heading to its final destination, New York (June 6), it will pass through destinations such as Athens, New Zealand, Australia, Shanghai, Hong Kong, Mumbai, etc. The company will also launch the first World Expedition cruise in the history of the industry, which it describes as a 167-day unexplored world voyage with visits to 107 destinations in 30 countries. This cruise will give passengers the opportunity to explore remote destinations, go on land excursions and attend lectures on each destination.